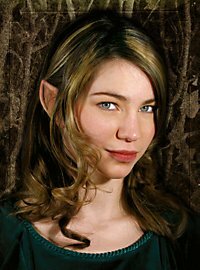 These handcrafted Wood Elf Ears from maskworld.com are "Made in Germany" of high-quality latex using a method preferred by professional make-up artists. These high-quality ears are based on the wood elves described in numerous books and portrayed in films. 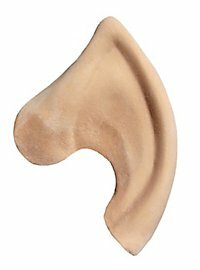 Their wealth of detail and realistic skin structure create a perfect transformation and the ears can be applied easily and quickly due to their thin edges. 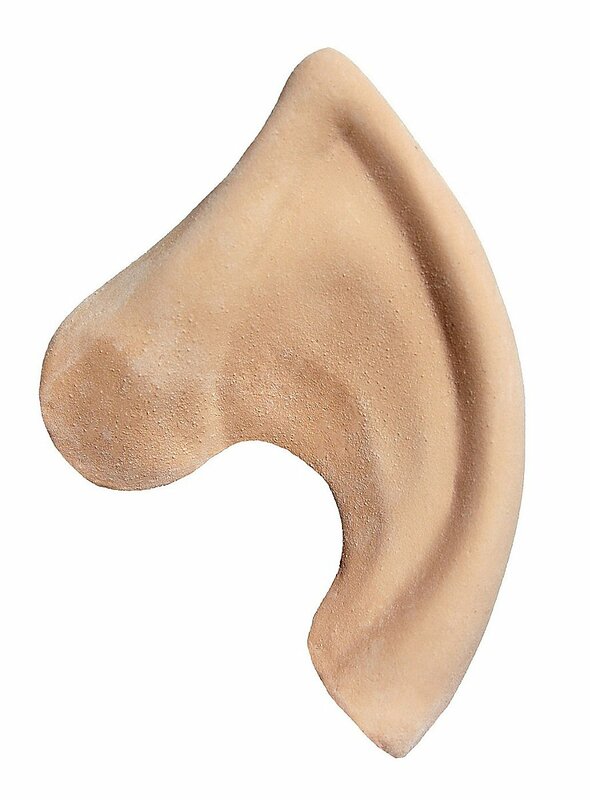 Latex ears from maskworld.com are very sturdy and can be used several times if they are handled with care. The enclosed maskworld.com Mastix is a highly skin-compatible spirit gum for the easy application of all types of latex prosthetic piece and hair effect.